An experimental substance which causes aggressive brain tumour cells to ‘self-destruct’ could lead to a new generation of treatments for cancers like glioblastoma, a UK-led study has found. Scientists from the University of Leeds said they hope it might begin to address a decades-long absence of new treatments for the aggressive brain cancer, which killed Dame Tessa Jowell. Tests on glioblastoma multiforme tumour cells in mice showed the synthetic chemical, KHS101, was able to shut off the energy supply to cancer cells, according to the study in journal Science Translational Medicine. They had initially expected it to slow the cells’ growth but it resulted in a much more dramatic effect, shrinking the size of tumours and leaving healthy brain cells untouched. It is hoped the discovery may one day help tackle the devastating cancer, which only 5 per cent of patients survive for more than five years. Dame Tessa, a former Labour cabinet minister, died in May at the age of 70. She was diagnosed with a glioblastoma multiforme brain tumour last year. The new chemical works by disrupting mitochondria, the batteries which power the cells of all complex organisms, and the metabolism within tumour cells. Dr Heiko Wurdak, from the University of Leeds, said: “When we started this research we thought KHS101 might slow down the growth of glioblastoma, but we were surprised to find that the tumour cells basically self-destructed when exposed to it. The researchers also tested the effect of the chemical on tumour cells transferred from humans into mice. 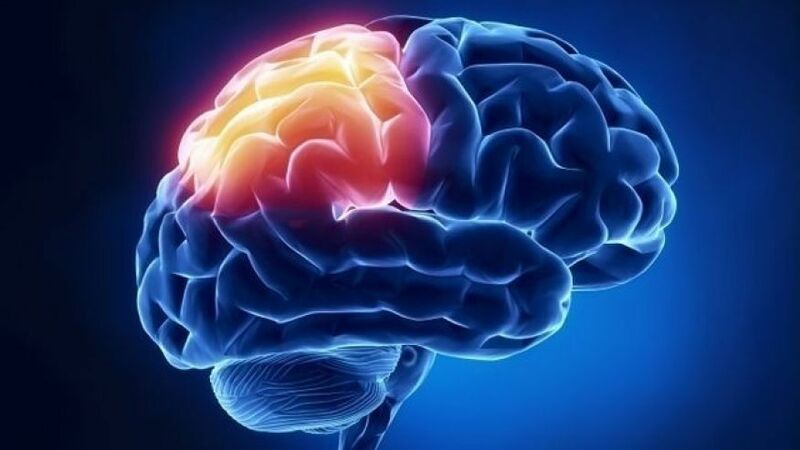 The growth of tumours in mice treated with KHS101 decreased by around half and normal brain cells were not affected by exposure to the chemical, they found. Crucially, the drug was able to cross the blood-brain barrier which exists in mammals to prevent toxins and parasites damaging the brain. Commenting on the findings, Professor Richard Gilbertson, a Cancer Research UK brain tumour expert, said: “Treatment for glioblastoma has remained essentially unchanged for decades, so there is a pressing need for preclinical research like this to identify and characterise potential new drugs. Previous Where are all the aliens? Next Can Humans Ever Harness the Power of Hibernation?